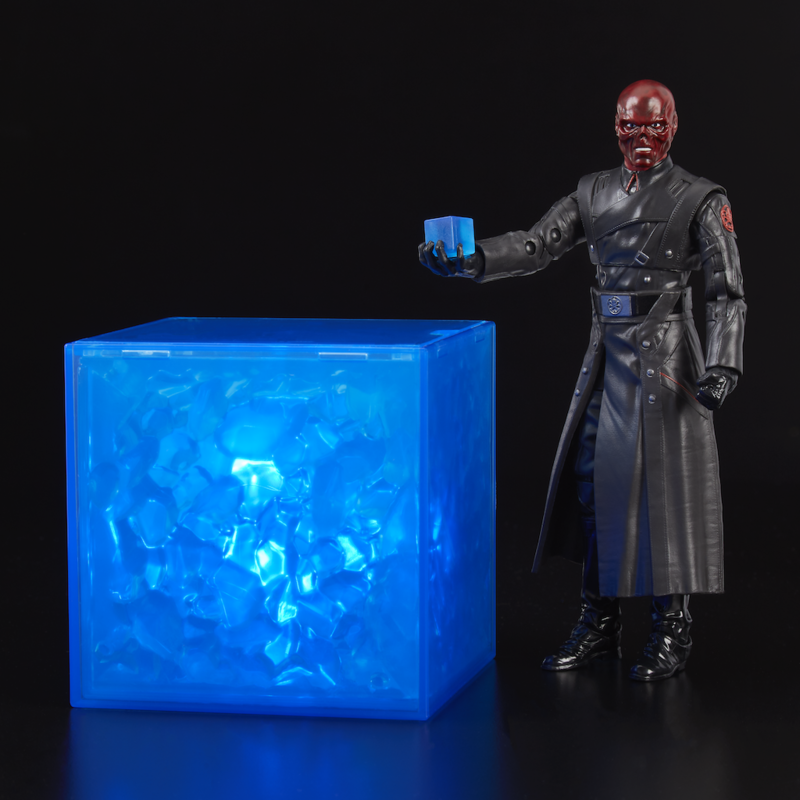 Hasbro has revealed another San Diego Comic-Con (SDCC) exclusive and this time it’s featuring Red Skull and an electronic Tesseract. 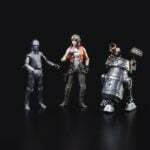 The exclusive collectors set will be available only at SDCC. 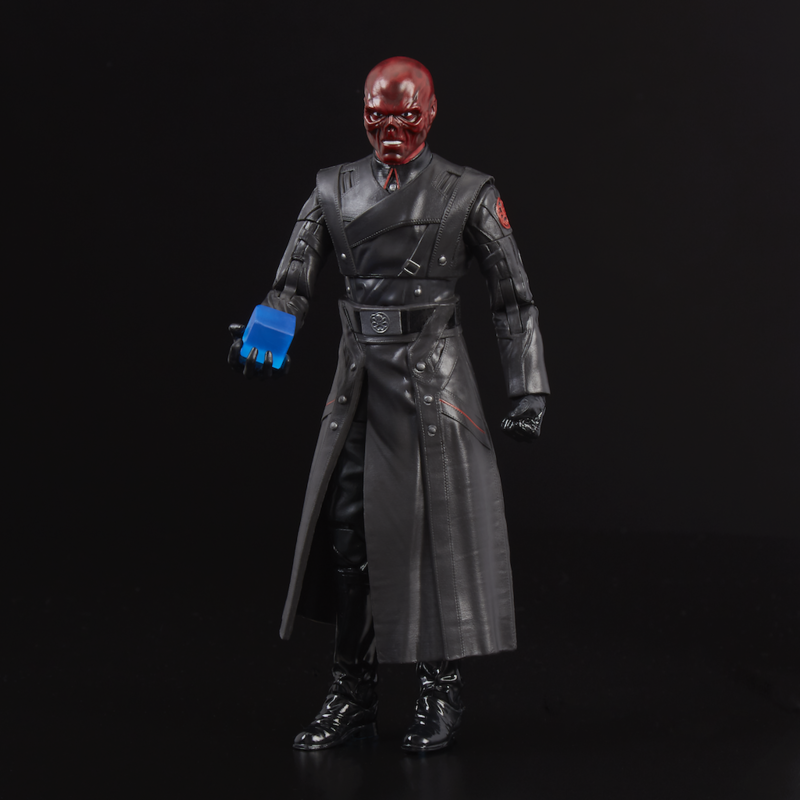 Another Marvel Legends Series exclusive is coming to SDCC, this time featuring Red Skull from Captain America: The First Avenger. 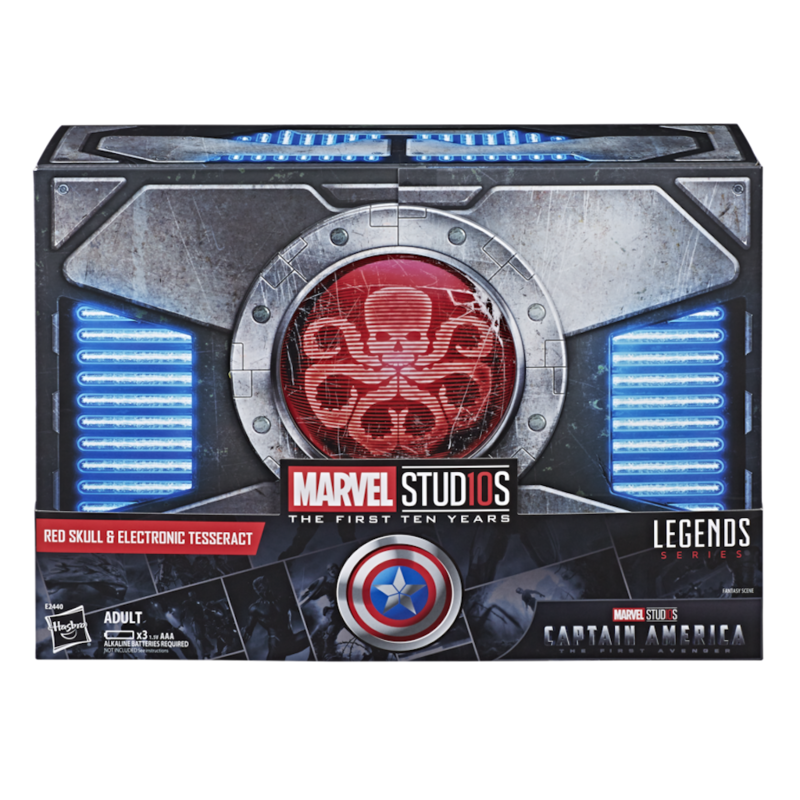 Red Skull also comes with an electronic Tesseract as part of the set. 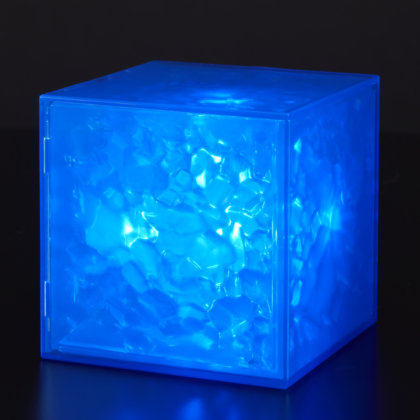 Fans will only be able to purchase this highly collectable item at SDCC. 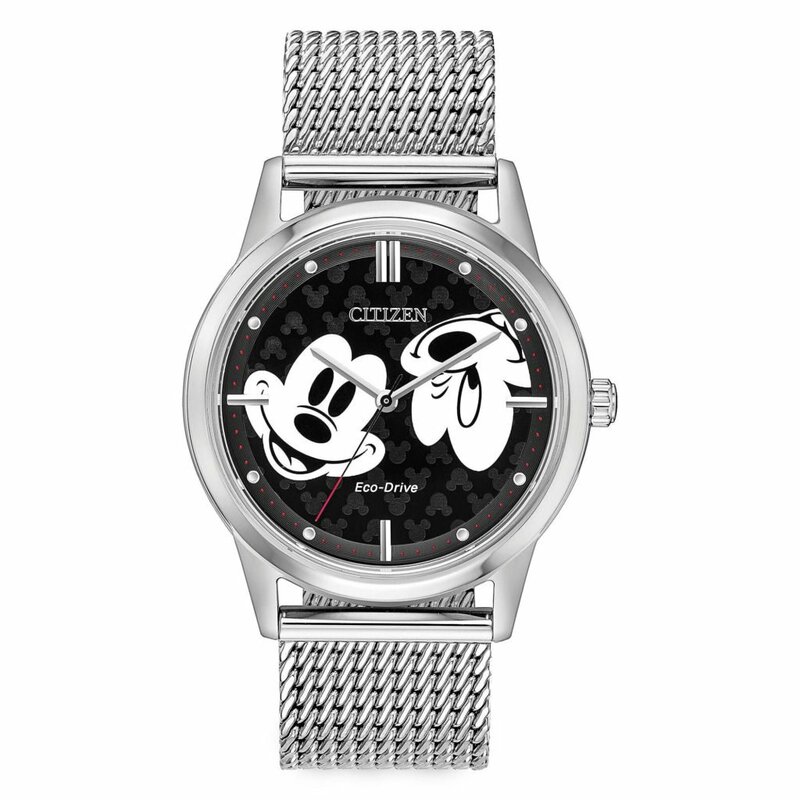 Available at Booth #3329 at Comic-Con International in San Diego. Additionally, this set will be available at Fan Expo Canada this fall. 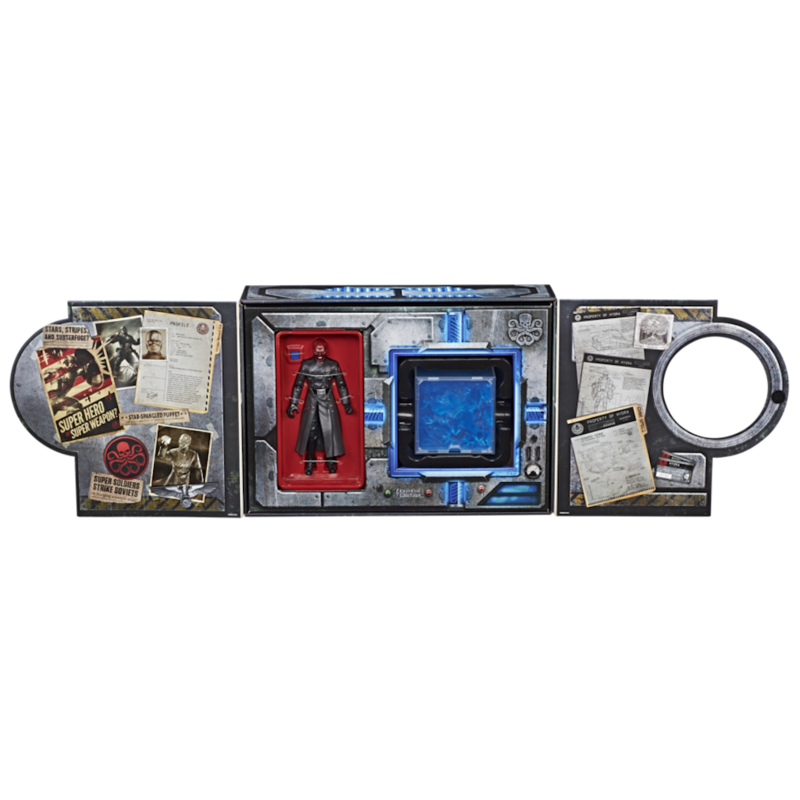 Fans will be able to get their hands on the Marvel Legends Series Defenders Authority Rail 5-Pack only at SDCC! 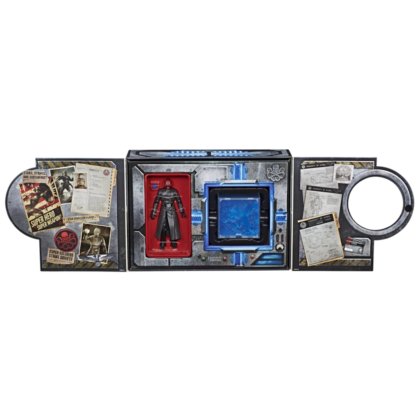 Hasbro has also introduced a Star Wars exclusives featuring Rey and Kylo Ren, and a second collectors set with Han Solo and a Mynock. 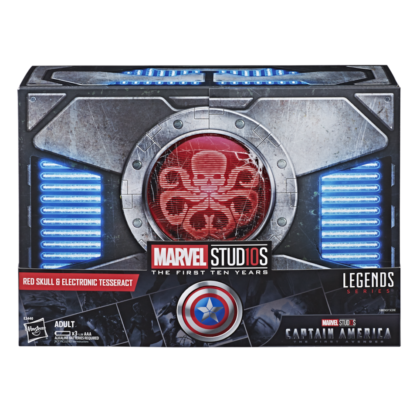 Marvel has announced their Television and Animation panels and autograph sessions for this year’s event. 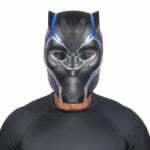 Fans of Marvel Comics can look forward to attending sessions with the writers, editors, and artists behind all of their favorite comic book characters.